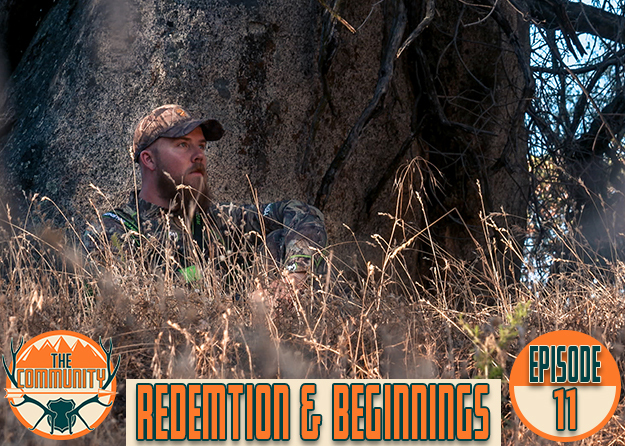 A turkey hunting documentary based out of Northern California, where over 20 youth hunters learn the art of scouting, calling, and to hunt turkeys through the JAKES (Juniors Acquiring Knowledge, Ethics and Sportsmanship) program started by NWTF in 1981. Produced by Ventures West. Way go to, this is important tradition.